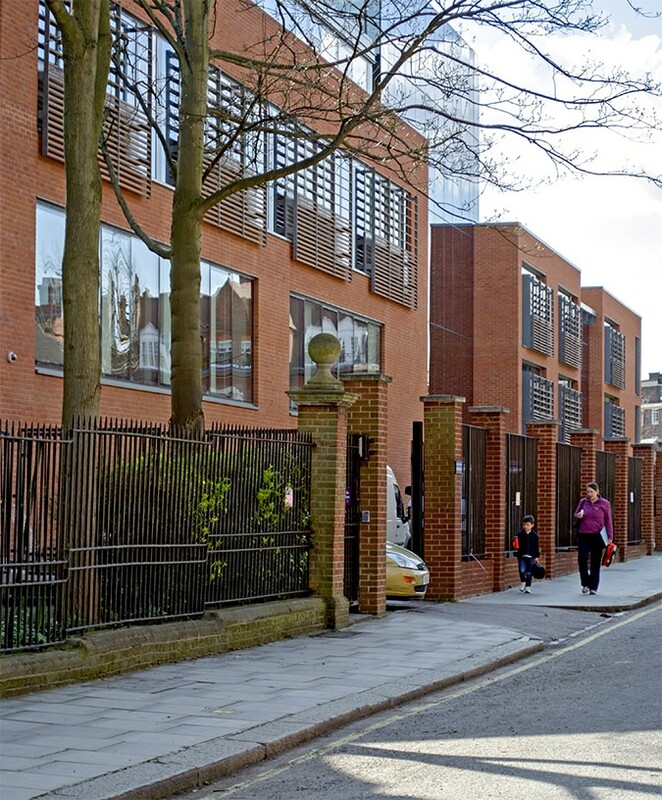 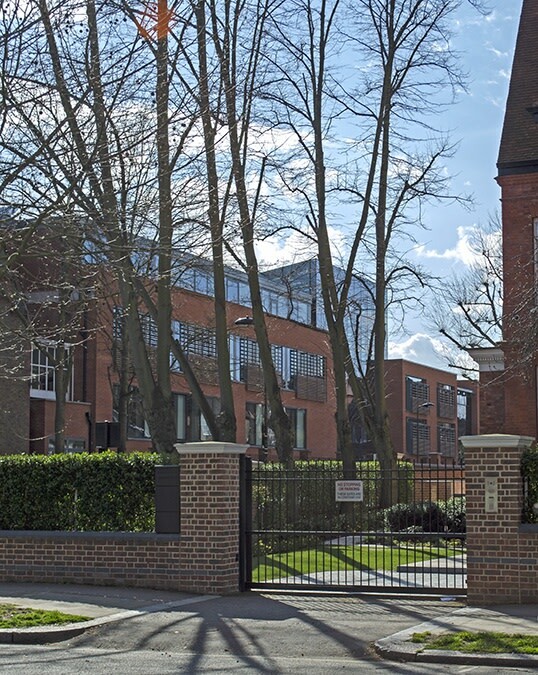 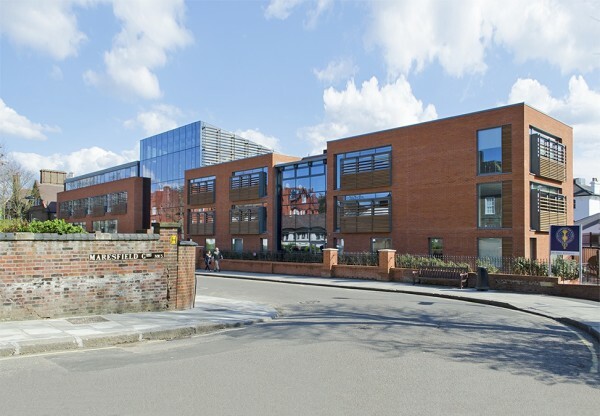 Founded in 1876, South Hampstead High School has occupied its present site for over 120 years and is noted as one of the top academic schools in the country. Our design, which includes a new school entrance building, classrooms, a library, a music school and an indoor sports hall, represents a significant step forward in securing the school's long-term future and maintaining its outstanding tradition of academic excellence. 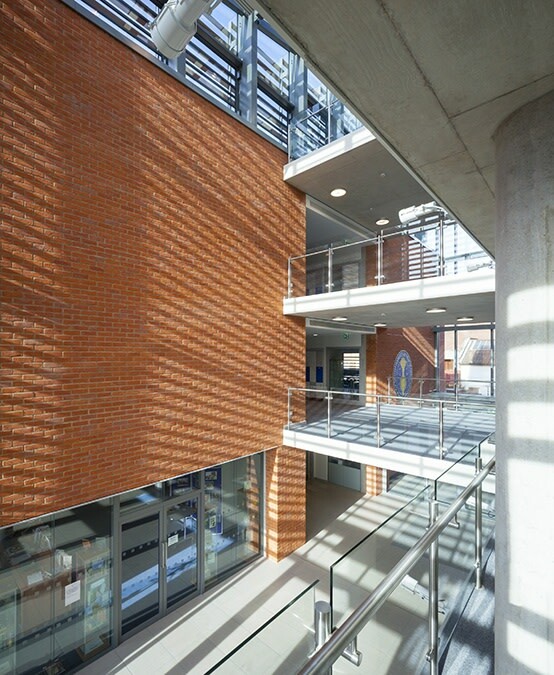 The redevelopment transforms and upgrades the School's buildings to an acceptable standard for a four-form entry secondary school. 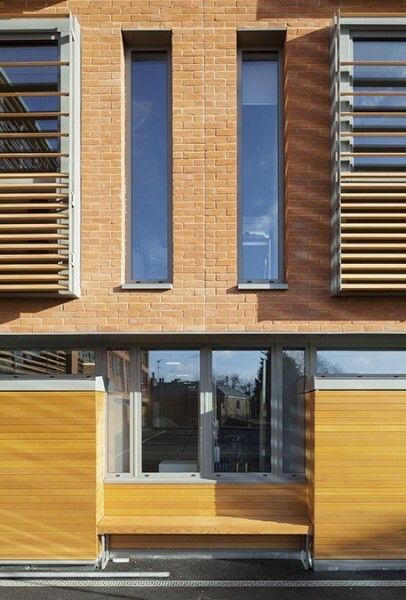 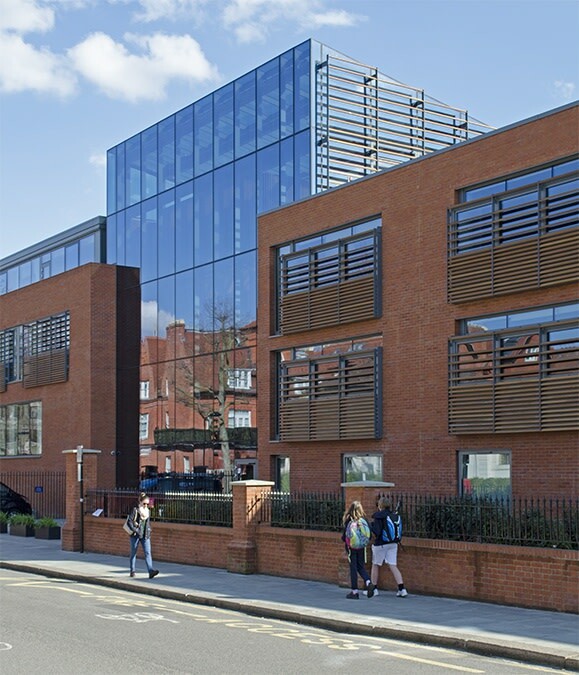 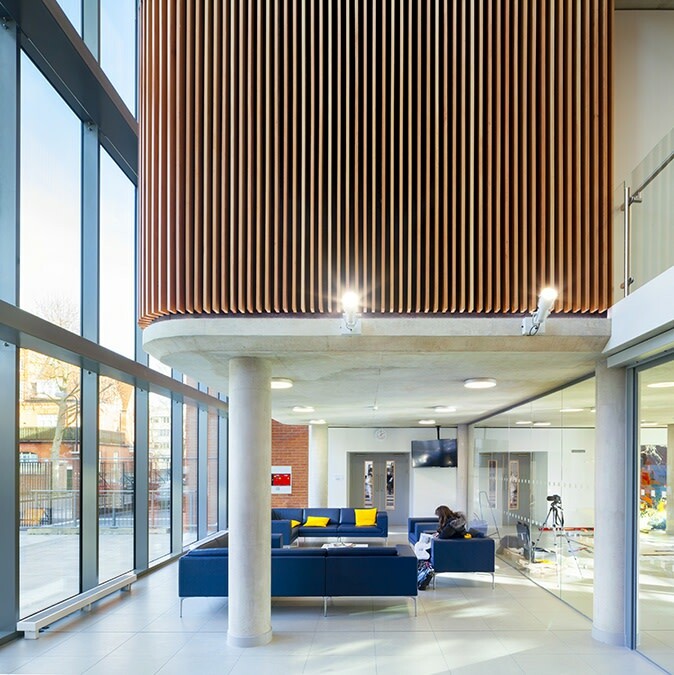 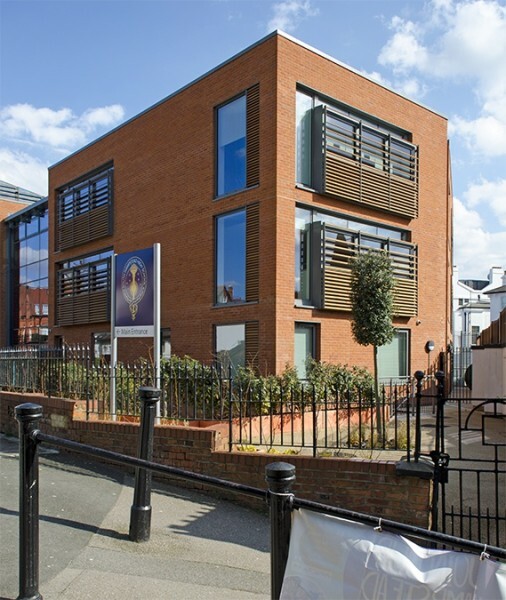 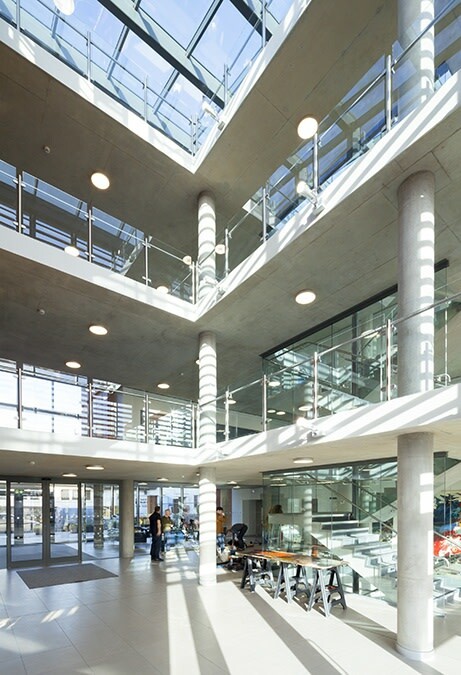 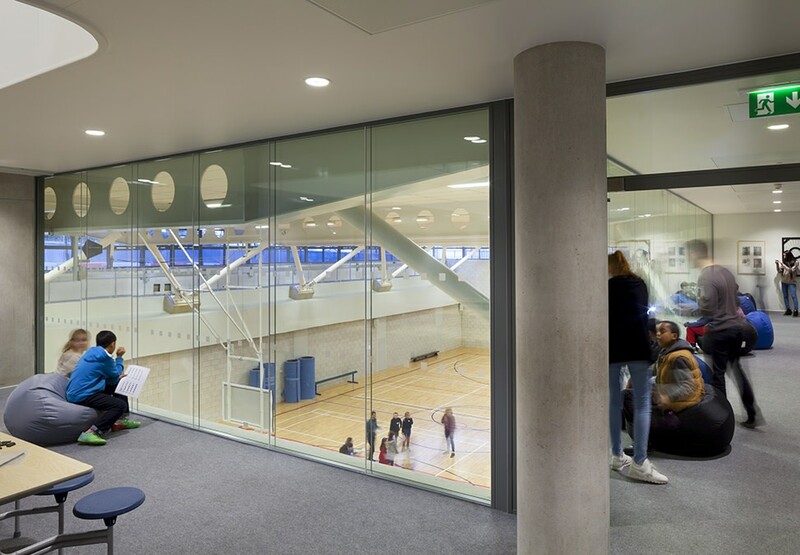 Designed to achieve a BREEAM Excellent rating, it aims to achieve a 95% improvement from the School's current energy consumptions and includes additional renewable technologies which contribute 20% of the School's energy demand.